As soon as we receive Payment then our service to develop our bespoke Audit begins. Therefore cancellations are not usually possible but please contact us if you have an issue and these can be looked at on a case-by-case basis. 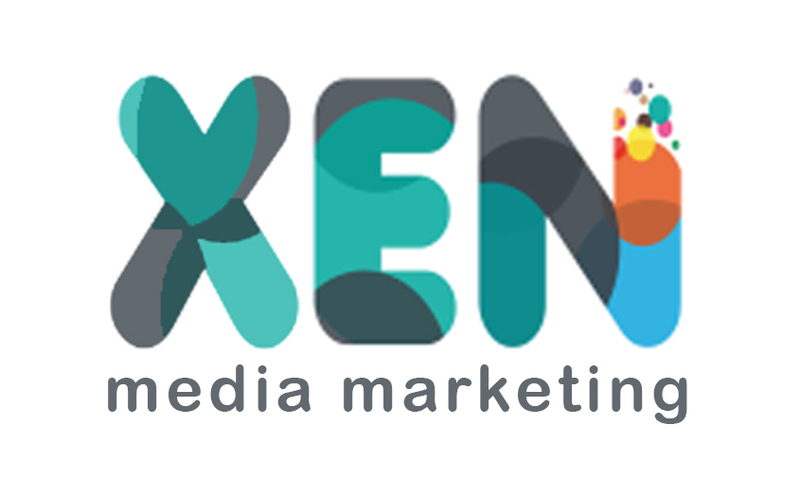 The XenMedia Marketing logo, brand identity, website, domain name address and related properties to this site was created by and is owned and operated by Desmond Dreckett and licensed for use by XenMedia Marketing LTD. The full name of our company is XenMedia Marketing LTD.
We are registered in the UK under the Company No.